We're back with part two of The Stringham Project! You can see part one here, and watch the webisode here. We worked with Northstar Builders to stage a beautiful spec home that was purchased before we were able to finish the project! The owners were nice enough to let us come style McGee & Co.!!! 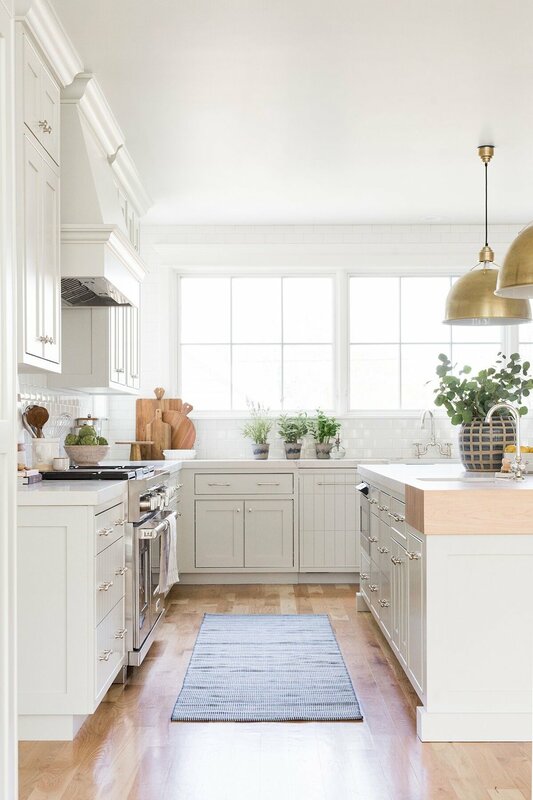 The kitchen is this beautiful soft putty color (Ashwood by Benjamin Moore) which compliments with the warm white walls. Our favorite detail is the groove detail on the drawers. 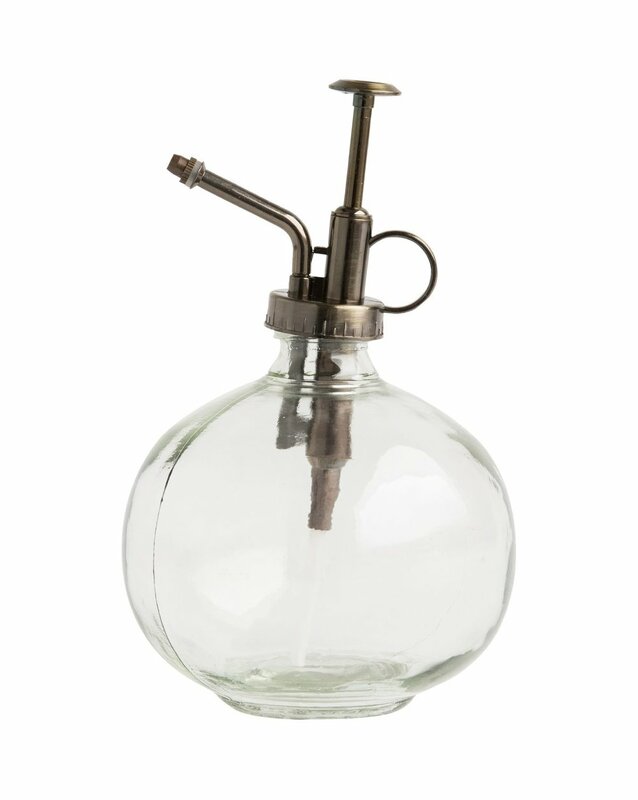 It just adds this character and interest that you don't see in everyday kitchens. When deciding that perfect warm white throughout the house we probably compared twenty different options. We ended up going with one of our go-to’s, Swiss Coffee by Benjamin Moore. This grid planter is large and substantial, grounding the space while bringing in a bit of color and pattern! 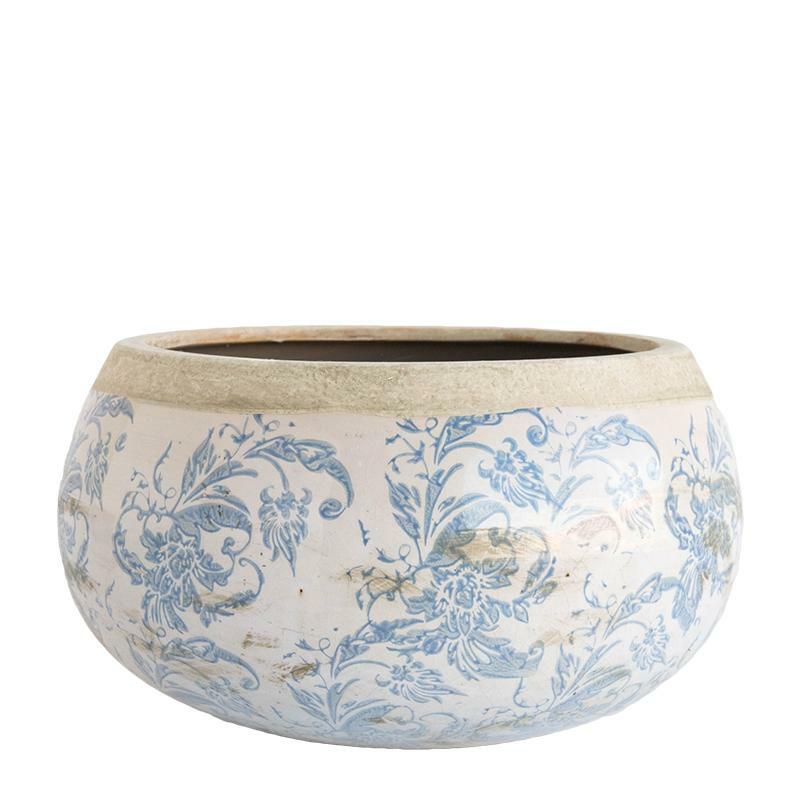 We paired it with a simple, but beautiful bowl for fresh produce. Any fruit or vegetable's color will contrast beautifully with that bright white ceramic! There’s a honed countertop that brings in this casual, worn-in texture. 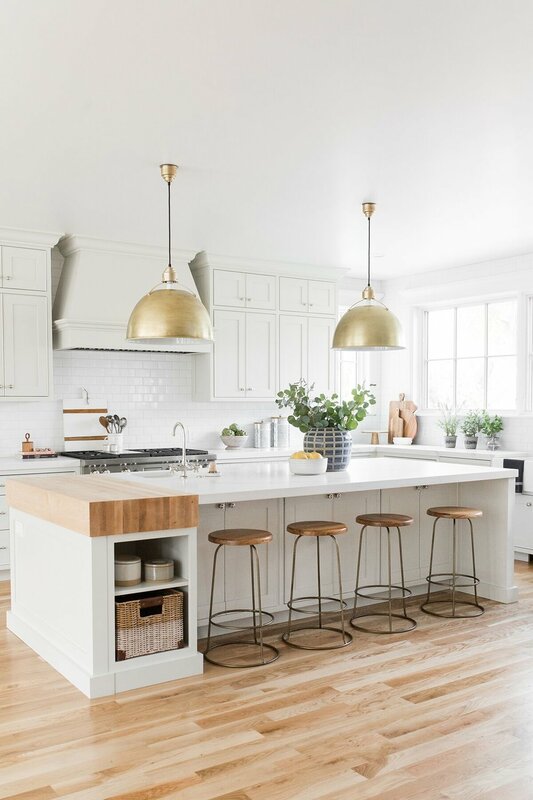 We mixed metals in this kitchen by choosing a polished nickel faucet with a bridge shape that has a more traditional feel to it, and coordinated the brass lights with the hardware. Our Waltz Counter Stools are sleek, slender, and timeless. The Eugene Pendant warms the space up and makes it feel so bright!! he island is very long! 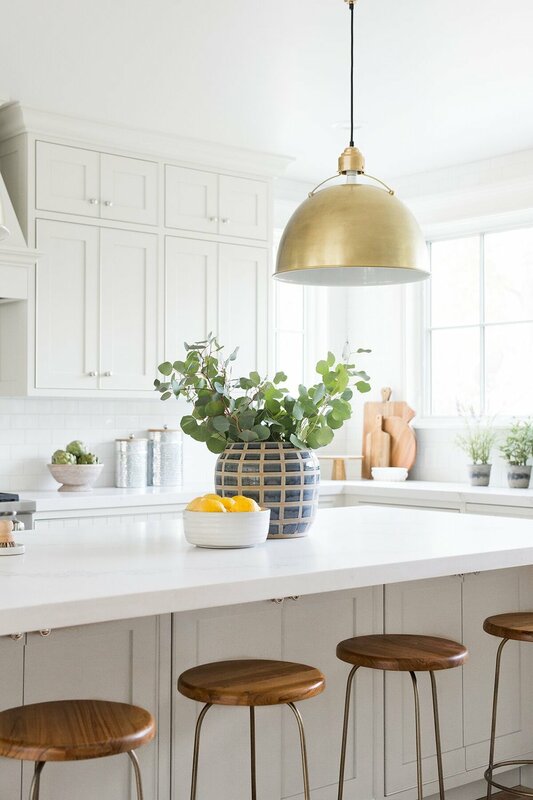 We have a lot of this gray and white happening in this kitchen, and we wanted to add some more! The island was the perfect place to do a huge butcher block, so we did that with open shelves for display below. It just takes the kitchen to the next level!! We used the Samson rug in navy. We love to use an indoor/outdoor rug in a high-traffic area! The tile in the kids bathroom is just the cutest. Classic tile is always a good idea and it's been around forever. We did a border detail in here to make it special. 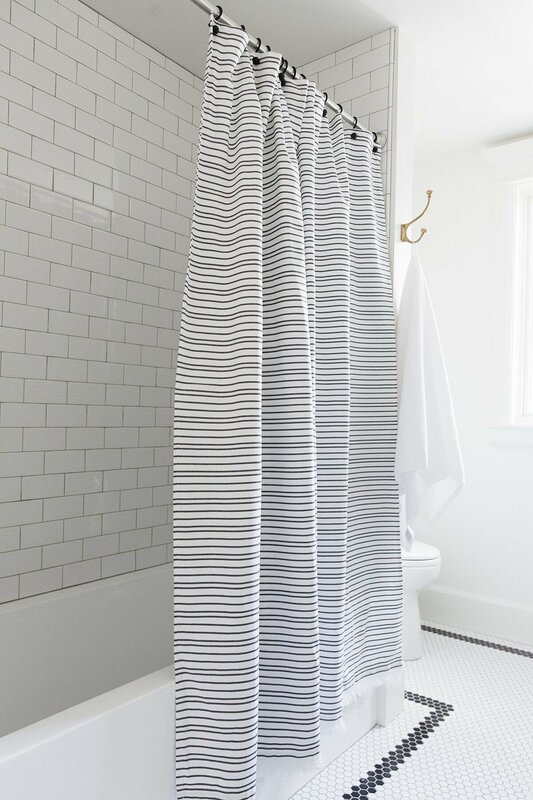 We recently added bath to the shop, and this curtain is one of our favorites. It's fun for a kids' bathroom without being too youthful! We also sell the shower hooks! There's a lot of natural light in this bathroom, but we have a double sconce for when the space needs a soft glow. There's a lot of brass, which isn't a bad thing! But we contrasted it with the cool Albright Mirrors. The laundry is insane! The checkerboard floor was a huge statement, so we made the rest of the space very neutral. We did the soft white on the cabinetry and tied in the gray on the countertops. If you have the opportunity to incorporate an open shelf in your laundry room, it's a good idea because they're really functional! They're great for holding your laundry and storing anything you might need to quickly grab off the shelf. Plus, it looks really nice!! We loved the evolution of this bathroom! It started with plaid tile, which was absolutely adorable but was a little masculine. For this girls bathroom we wanted a sophisticated but playful touch, so we used a fun floral wallpaper. 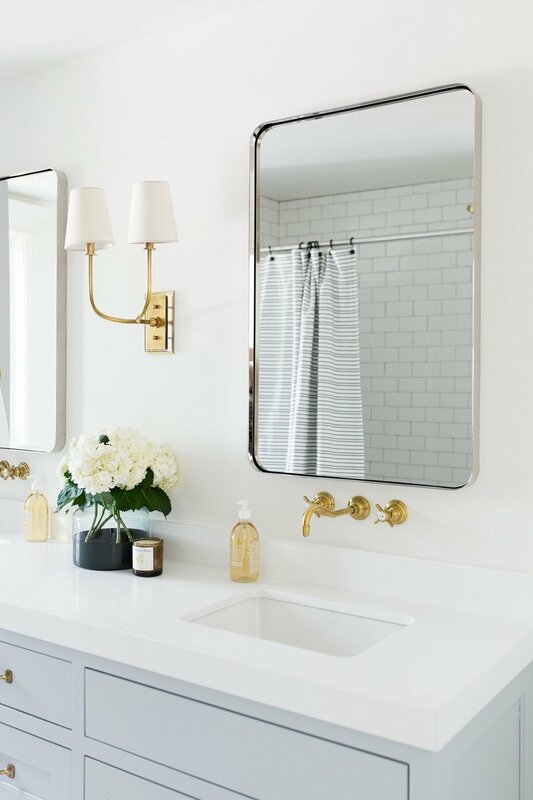 Simple, yet elegant mirrors with a gold detail that softly contrasts with the polished nickel sconce and faucets. the soft, neutral, feel in the bathroom called for a Hyde Hand Towel!